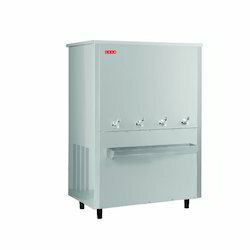 Wholesale Trader of a wide range of products which include water cooler ss-200400-nc, water cooler 2040g, water cooler p-200400-nc, water cooler ss-2020-bg, water cooler ss-2040-g and water cooler ss-150150. 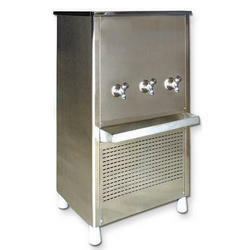 We are one of the leading wholesaler trader and suppliers of Water Cooler SS-200400-NC. 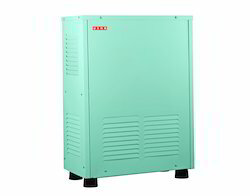 Engineered to provide faster cooling to serve growing demands as compared to ordinary water coolers. We are one of the leading wholesaler trader and suppliers of Water Cooler 2040G. 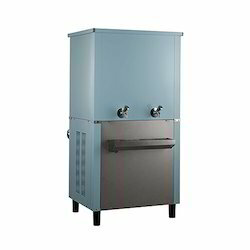 We are one of the leading wholesaler trader and suppliers of Water Cooler P-200400-NC. This model comes with anti-corrosive hydrophilic coated blue fins on the condenser coil which enhances the life of the condenser. 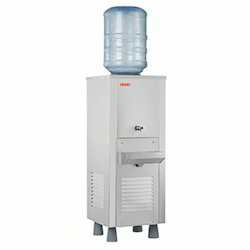 We are one of the leading wholesaler trader and suppliers of Water Cooler SS-2020-BG. 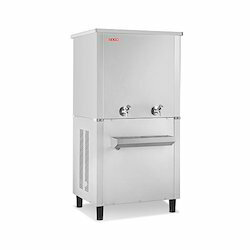 We are one of the leading wholesaler trader and suppliers of Water Cooler SS-2040-G.
We are one of the leading wholesaler trader and suppliers of Water Cooler SS-150150. 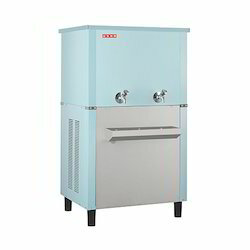 We are one of the leading wholesaler trader and suppliers of Water Cooler SP-4040. 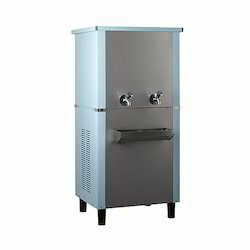 We are one of the leading wholesaler trader and suppliers of Water Cooler SS-80150. 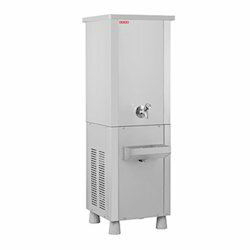 We are one of the leading wholesaler trader and suppliers of Water Cooler SS-80120. 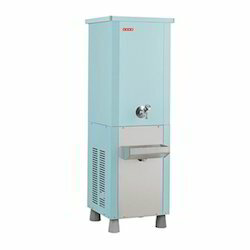 We are one of the leading wholesaler trader and suppliers of Usha Water Cooler SS-60120-G. This model is ISI marked which adhere to superior standards. 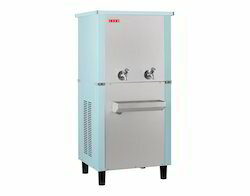 We are one of the leading wholesaler trader and suppliers of Water Cooler SP4080G. 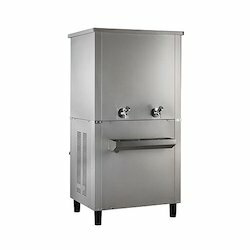 Rugged stainless steel/ galvanized steel body for longer product life. 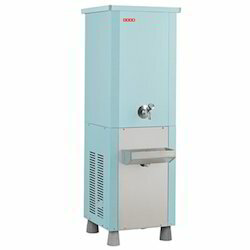 We are one of the leading wholesaler trader and suppliers of Water Cooler SS-60120. 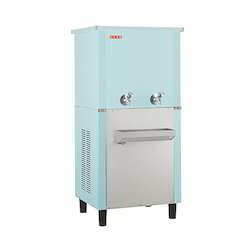 We are one of the leading wholesaler trader and suppliers of Water Cooler SP-80150. We are one of the leading wholesaler trader and suppliers of Water Cooler SP-80120. We are one of the leading wholesaler trader and suppliers of Water Cooler SP-60120G. 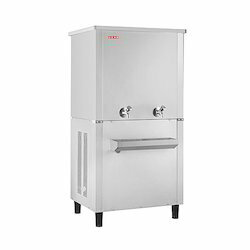 We are one of the leading wholesaler trader and suppliers of Water Cooler SRA-400-R.
We are one of the leading wholesaler trader and suppliers of Water Cooler SS-6080. 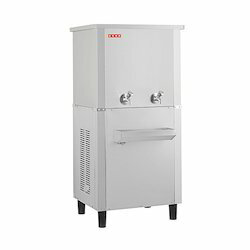 We are one of the leading wholesaler trader and suppliers of Water Cooler SS-4080-G.
We are one of the leading wholesaler trader and suppliers of Water Cooler SP-6080. 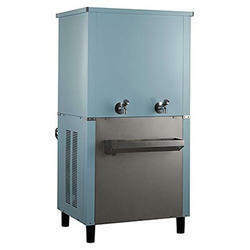 We are one of the leading wholesaler trader and suppliers of Water Cooler SP-4080. We are one of the leading wholesaler trader and suppliers of Water Cooler. We are one of the leading wholesaler trader and suppliers of Water Cooler SP-150150. We are one of the leading wholesaler trader and suppliers of Water Cooler SP-60120. We are one of the leading wholesaler trader and suppliers of SS-4080 Water Cooler. Looking for Usha Water Cooler ?